When it comes to washing day you want an appliance that will make light work of your laundry load. 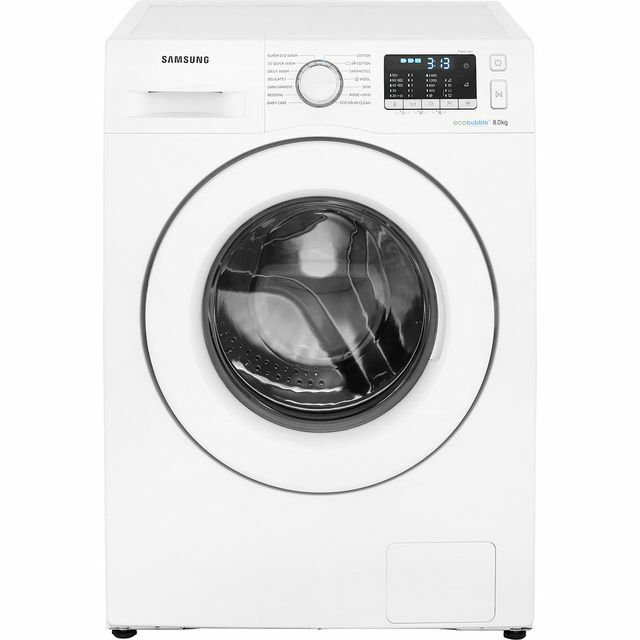 Here at washingday.co.uk we have put together the latest freestanding and integrated washing machines plus slim depth washing machines too. There’s a lot to consider when choosing a washing machine. So think about how much to spend, what size drum, spin speeds and energy efficiency. 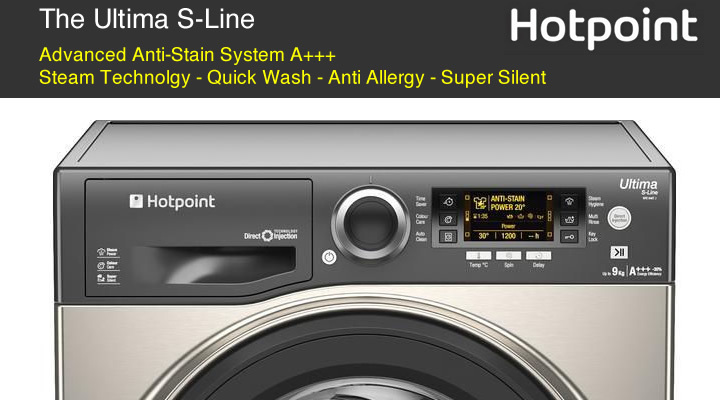 The Ultima S-Line washing machines feature advanced anti-stain system, A+++ rating, steam technology, quick wash, anti-allergy and super silent inverter motor. The range ensures maximum stain removal without the need for pre-treatments. Intelligent cleaning technology protects fabrics and colours. Enhanced washing programmes use steam power and direct injection for a thorough deep clean. 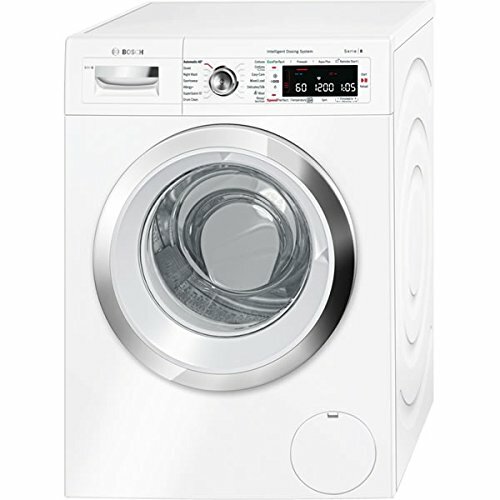 There are white models with chrome door and black washing machines with spin speeds of 1400rpm and 1600rpm. 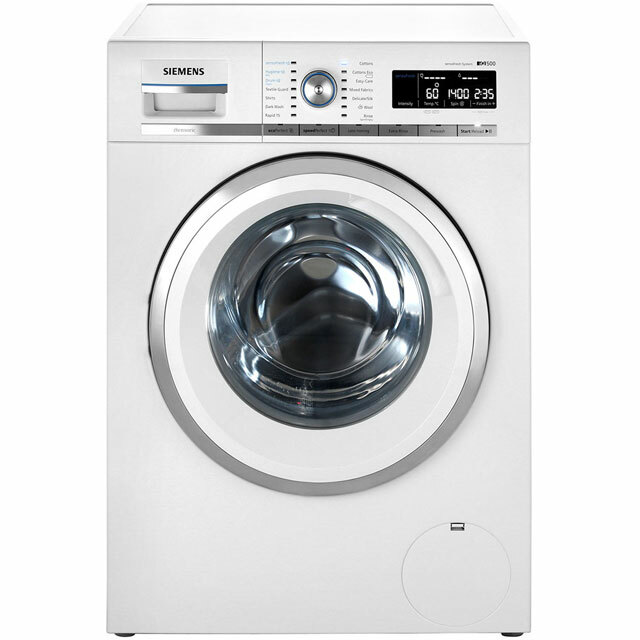 A choice of drum sizes come with maximum wash loads of 9kg and 10kg to suit all your laundry needs. 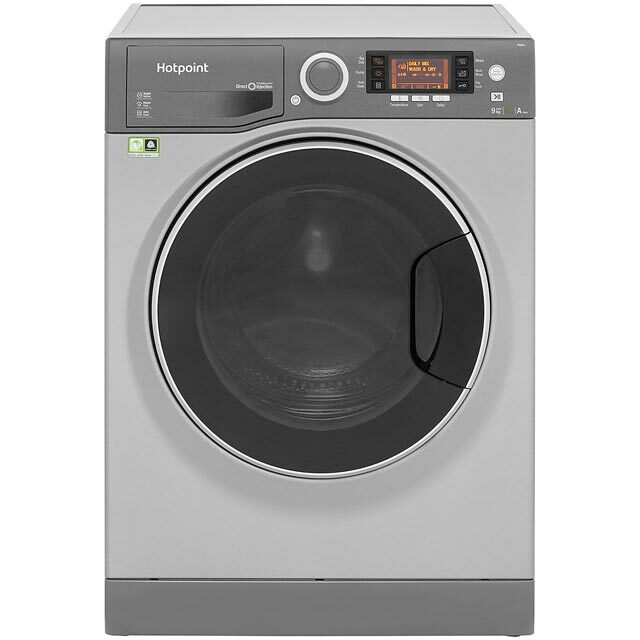 You will find large Hotpoint washing machines at popular stores such as John Lewis, Currys and Amazon. 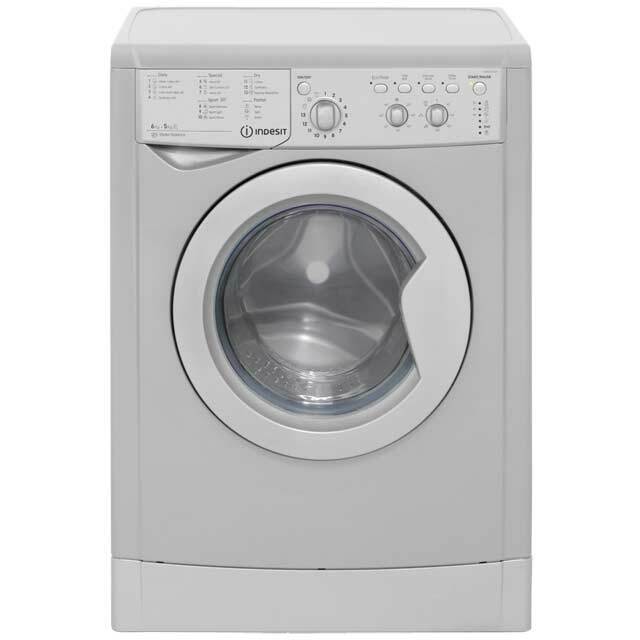 Laundry appliances are generally around 85 cm high, 60 cm wide and 50 to 60 cm deep. This can vary slightly between manufacturer’s models. 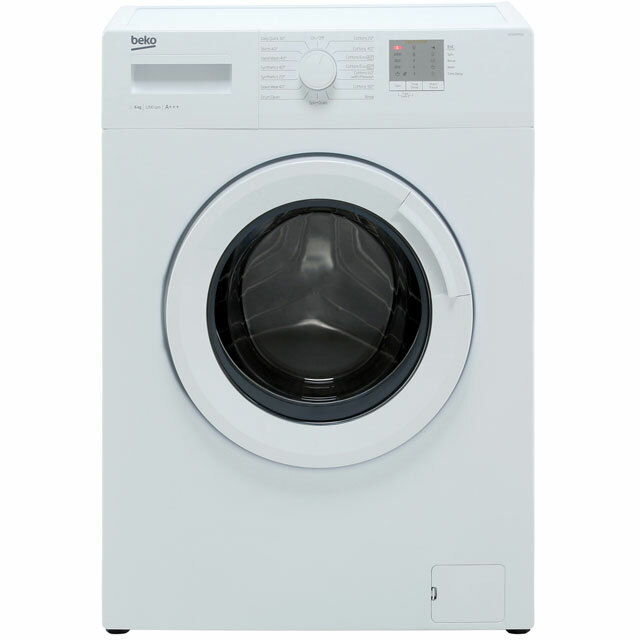 Slim depth washing machines come with a choice of wash load capacities. 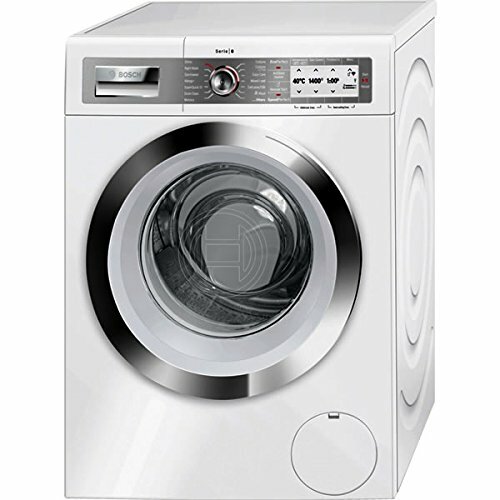 There are compact washing machines with small 5kg drum sizes along with 6, 7, 8 and 9kg for the medium sized household. 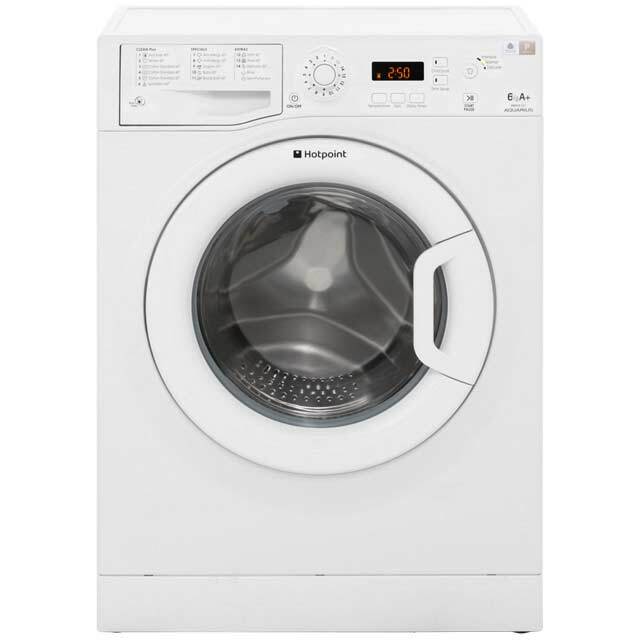 Brands such as Indesit, Hotpoint, Beko, Candy and Hisense have shallow washing machines between 40 cm to 52 cm deep. 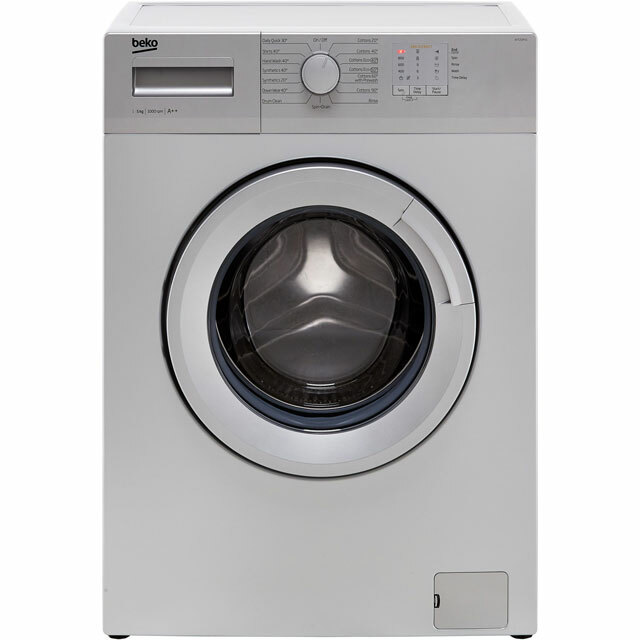 If space is limited then buying a slim depth washing machine will solve the problem. Taking time to get the exact measurements will mean your machine is less likely to stick out. Shallower washing machines are easier to install too if there are pipes to consider. 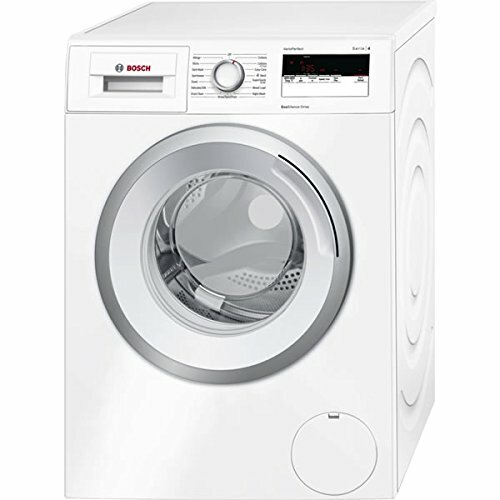 Most standard size washing machine dimensions are very similar in height and width but the depth may be different. Hoover Smart Control Washing Machines 2018 Wi-Fi enabled models. 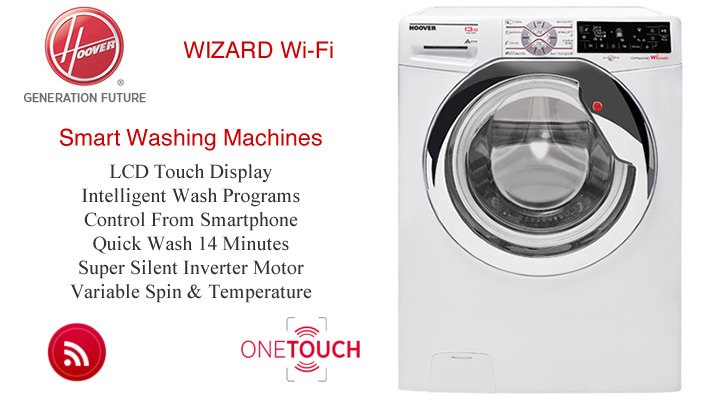 One Touch washing machines allow proximity control and opens up a world of smart features. 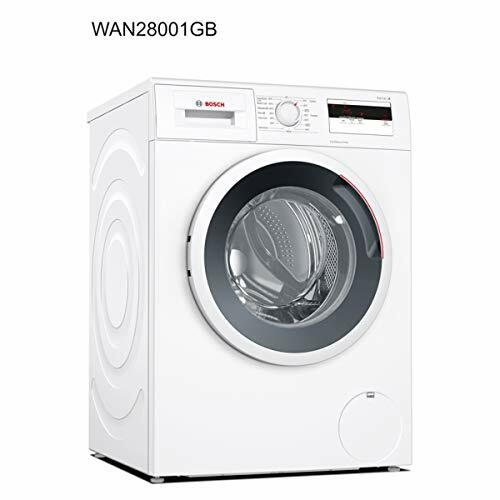 For complete remote monitoring take a look at the Wizard Wi-Fi washing machine range. New Wizard Wi-Fi kitchen appliances allowing remote access to your machines wherever you are. Just download the Hoover Wizard App on your iPhone and enjoy clever control with tips, troubleshooting advice and progress reports. You can change settings, turn them on or off and monitor energy used. 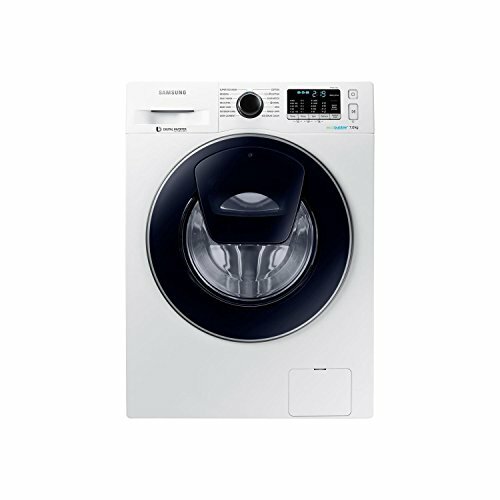 Smart washing machines feature LCD touch display, variable spin and temperature and quiet tumble action. 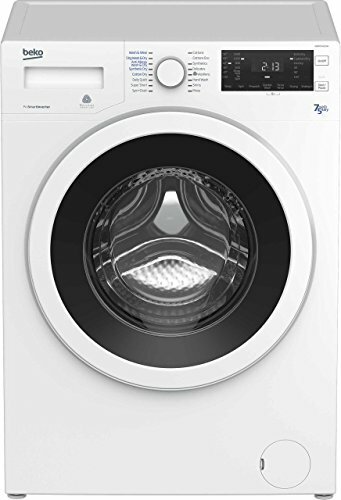 Intelligent wash programs tell you the best wash cycles for each load and there’s a handy 14 minute fast wash. You will find Hoover smart washing machines at popular stores such as John Lewis, Currys and Amazon. 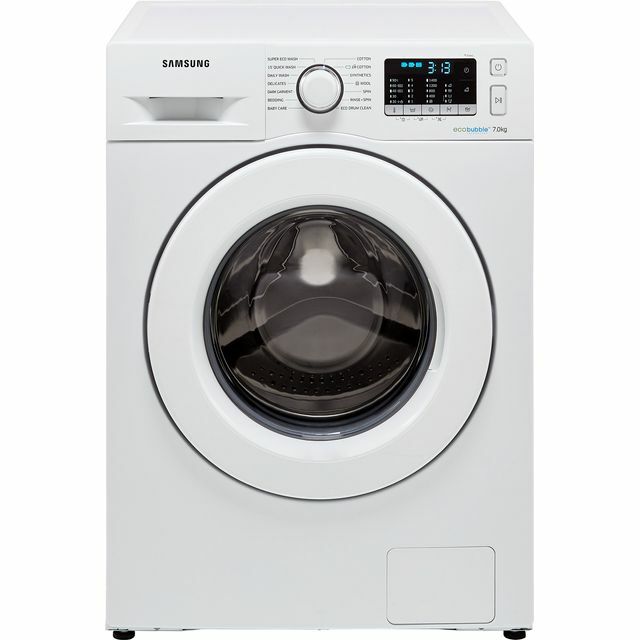 When you don’t have room for separate laundry appliances a washer dyer could be the answer. The 2 in1 option of washing machine and tumble dryer is a space saving solution that takes the hassle out of laundry day. 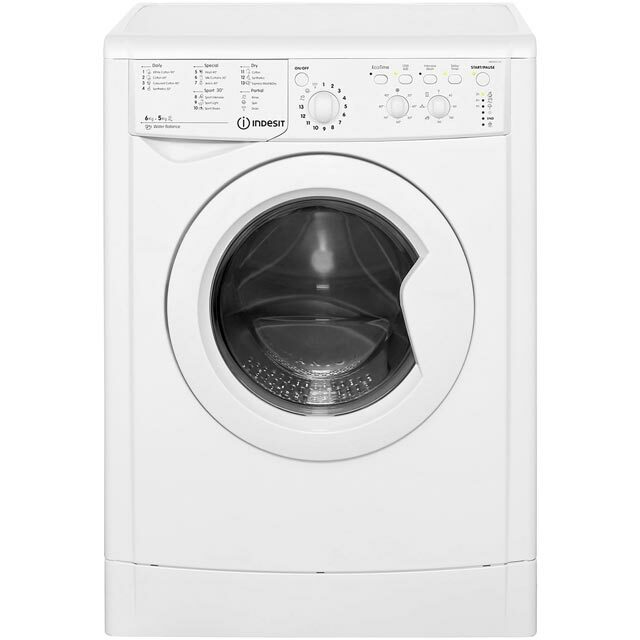 Choose the size that best suits your average weekly wash from small to large load capacity. This can be a anything from a compact 6kg wash load to a huge 12kg drum size. Spin speeds range from 1200 rpm to 1600 rpm. Latest models keep noise to a minimum with vibration reduction technology and super silent inverter motors. 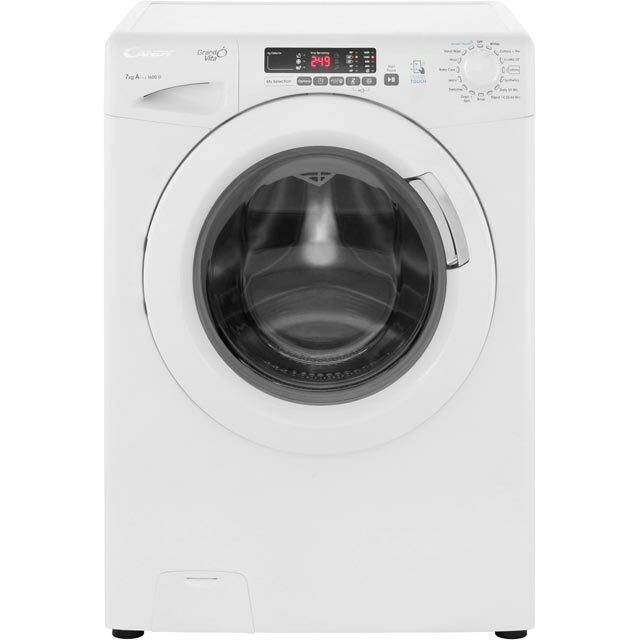 Other features include versatile drying options, sensor drying, heat pump tech and quick wash cycles. Advanced 2018 models also offer smart control. 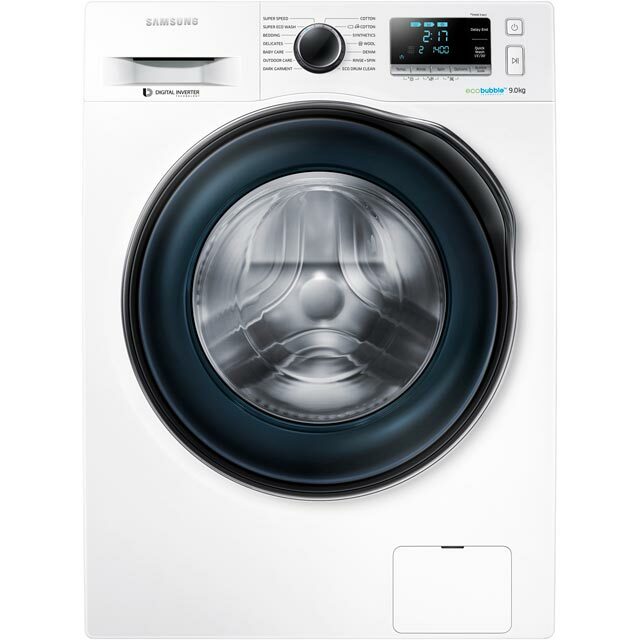 Look out for LG and Samsung washer dryers boasting smart diagnosis, a quick and simple way to troubleshoot issues. Fully featured washing machines are getting smarter by the minute with a multitude of programs to suit whatever your laundry needs. Innovative functions such as pause and reload functions can be found on the latest Bosch and Siemens washing machine range. 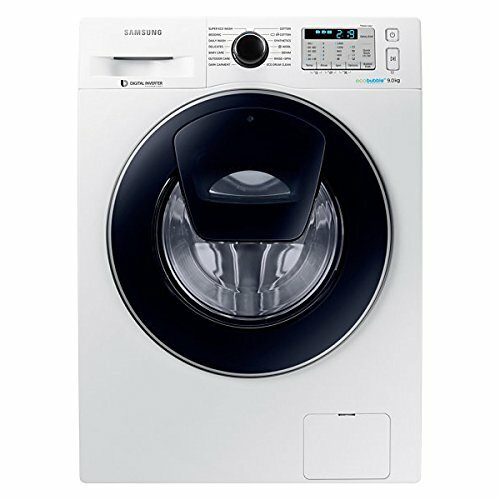 Samsung have their award winning AddWash™ Front-loading Washing Machine. The unique design features an extra door above the main door. The special AddWash door can be opened at any item when the drum temperature is below 50°C. You will be able to add missed items, add extra softener or give a hand washed garment a final rinse. The future of laundry appliances is already here with web-connected washing machines and washer dryers. The new generation of smart washing machines fit perfectly into today’s connected home. New Wi-Fi enabled models are more intelligent than ever. 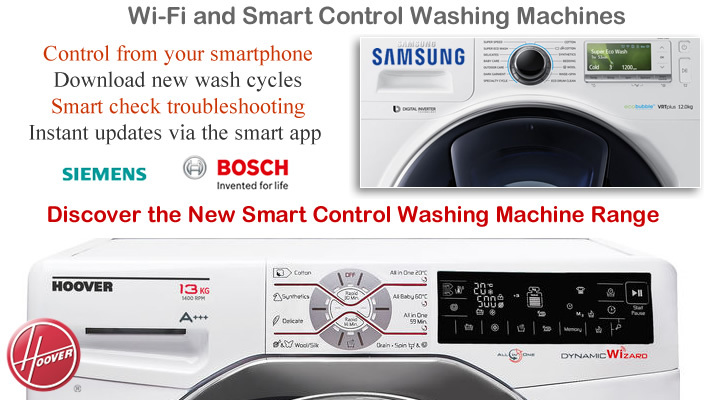 Samsung, Bosch, LG, Siemens and Hoover are up and running with their own networked washers. Once connected to a smart app such as Wizard or Home Connect you’re able to operate control and monitor from your iPhone or other smartphone. Start or pause a programme, download new and improved cycles and get troubleshooting advice. 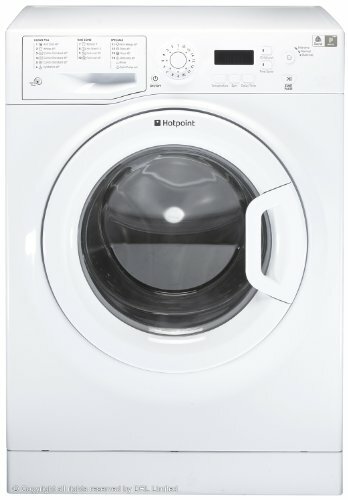 2018 is sure to see the arrival of more Wi-Fi washing machines from other well known brands. 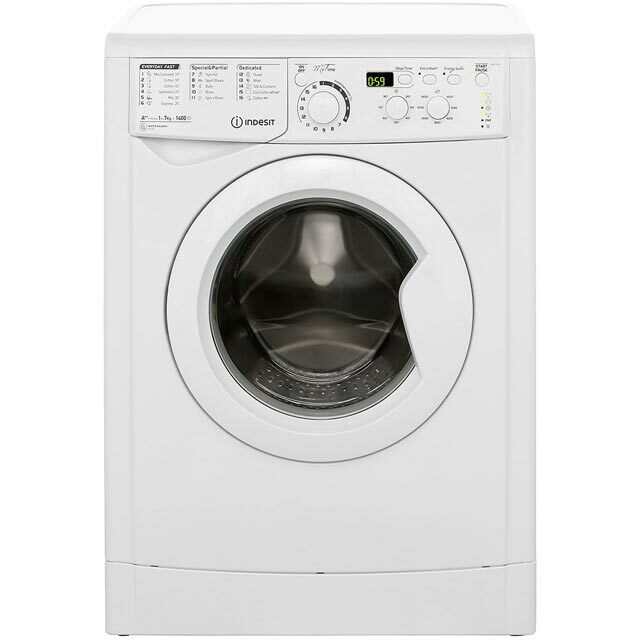 Browse the washing machine range to find the best washing machine to suit your laundry requirements. 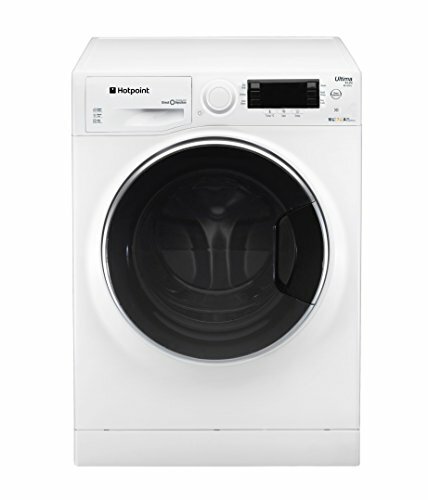 From compact washing machines with easy to use controls to larger models with all the tech. 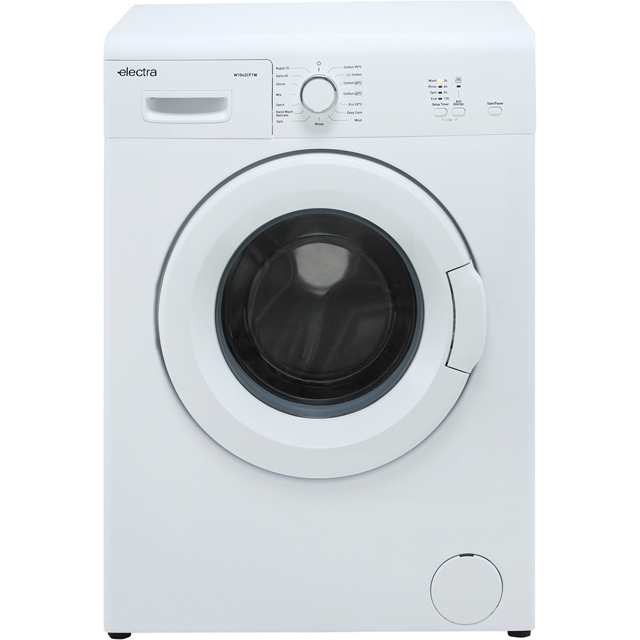 A good performing washing machine can cost less than £300. 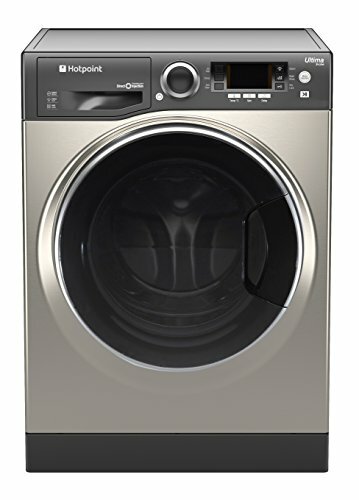 Expect to pay more for a washing machine with additional functions and smart control. Fully featured A + rated machines take care of your clothes, saving time and energy too. Programmes will vary depending on the brand and how sophisticated the model is. More advanced machines have a multitude of specialised programmes. From delicate hand wash and duvet settings to jeans, sport and outer wear. Some machines have steam and easy iron settings, anti-stain and quick wash. Handy for speeding up the washing process and providing thoroughly clean clothes requiring less ironing. 2017/2018 connected home appliances bring smart control at your finger tips. You’ll find built-in Wi-Fi or smart control washing machines from brands such as Hoover, Siemens and Candy. Wi-Fi enabled models let you easily control your machine from an app on your iPhone or other smart phone. 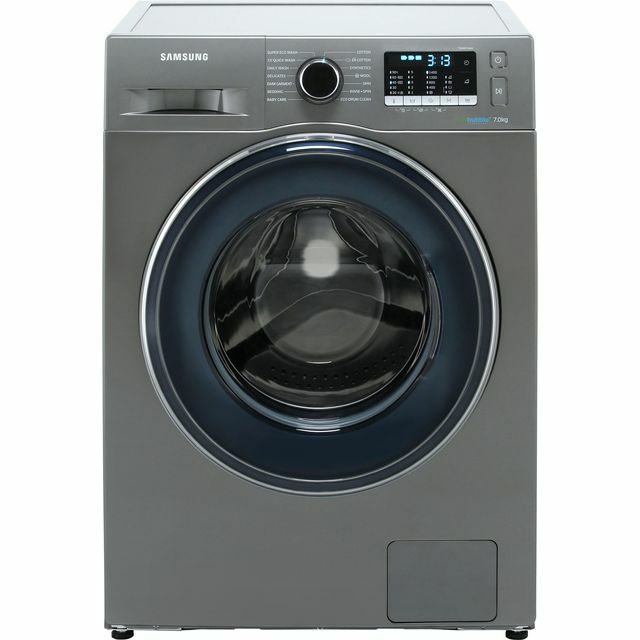 There are also new designs to look out for such as the extra AddWash door on Samsung’s newer models. 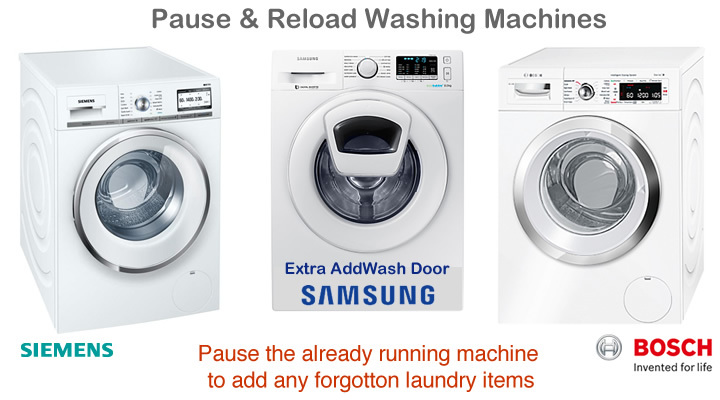 A convenient pause and reload function that allows any missed items to be added during the wash cycle. Not every home has the luxury of a laundry room that’s where a washer dryer saves the day. 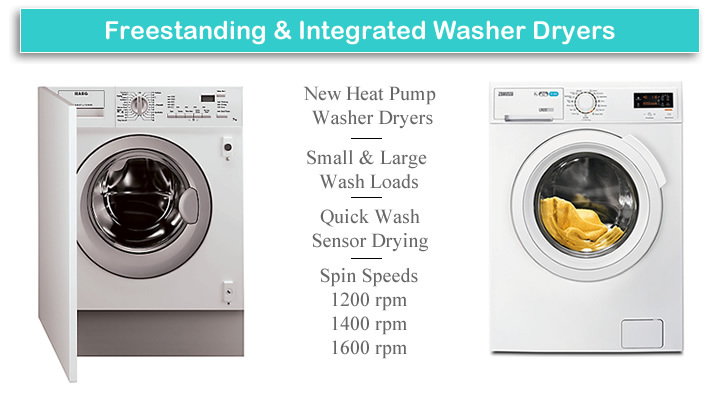 These space saving washing and drying machines give you the best of both, all in one unit. 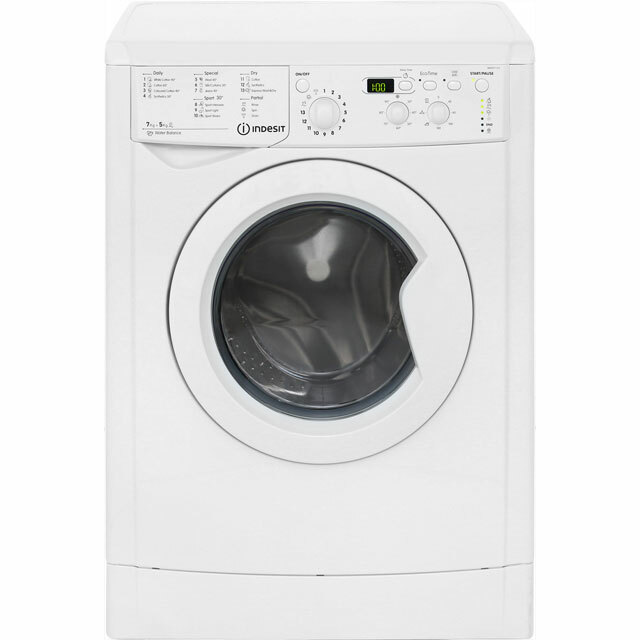 Combined washer dryers provide a practical solution and ideal for the smaller household. Expect to see all the usual programmes of a washing machine. Maximum was loads starting at 6 kg up to 12 kg with drying loading varying from 3 kg up to 8kg. Freestanding and integrated types are available. The future of laundry is changing with more energy saving appliances such as heat pump washer dryers and heat pump tumble dryers. AEG’s revolutionary ÖKOKombi is the first washer dryer to incorporate a heat pump to dry clothes. The use of heat pump technology makes the AEG 40% more energy-efficient than comparable models. It is essential to have the correct measurement before you shop for a washing machine. The majority of front loading machines have standard dimensions: roughly 850mm high, and 595 to 600mm wide. They are designed to fit into a kitchen width space of 600 mm. However, some homes have smaller spaces or the area is not deep enough for modern appliances to fit into. 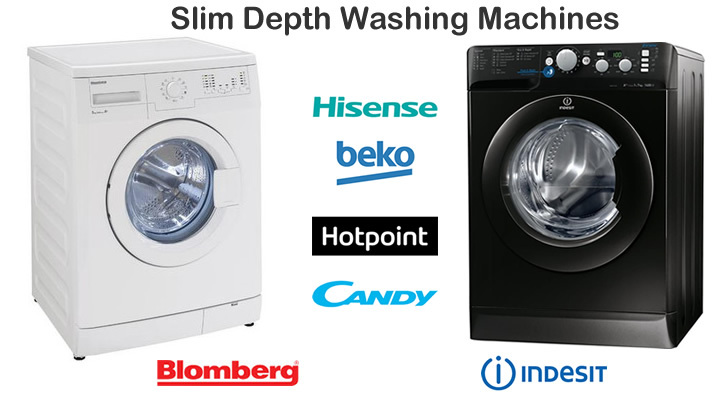 To solve this problem manufacturers have a range of slim depth washing machines. These will vary in drum sizes with some more compact than others.